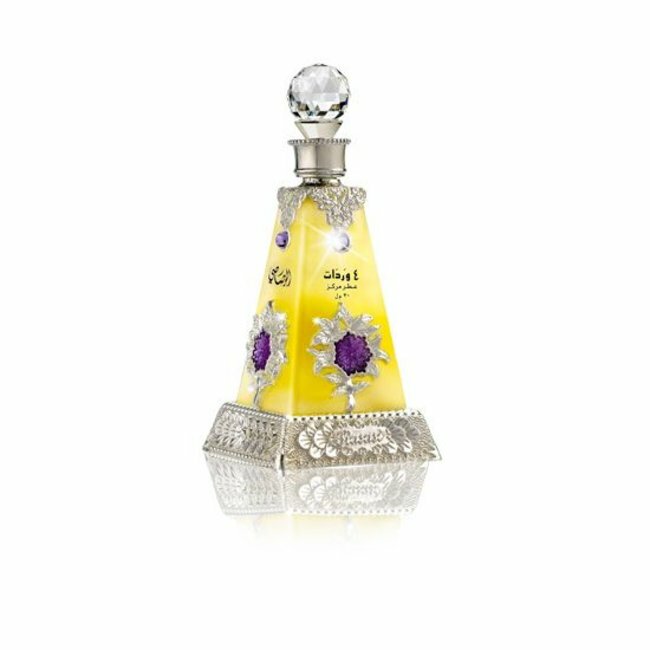 Perfume oil Sahar by Rasasi - Unisex, warm, spicy, floral, woody, balsamic; Perfume free from alcohol Read more..
Perfume oil Sahar by Rasasi is an oriental, flowery-woody perfume with musky accents. 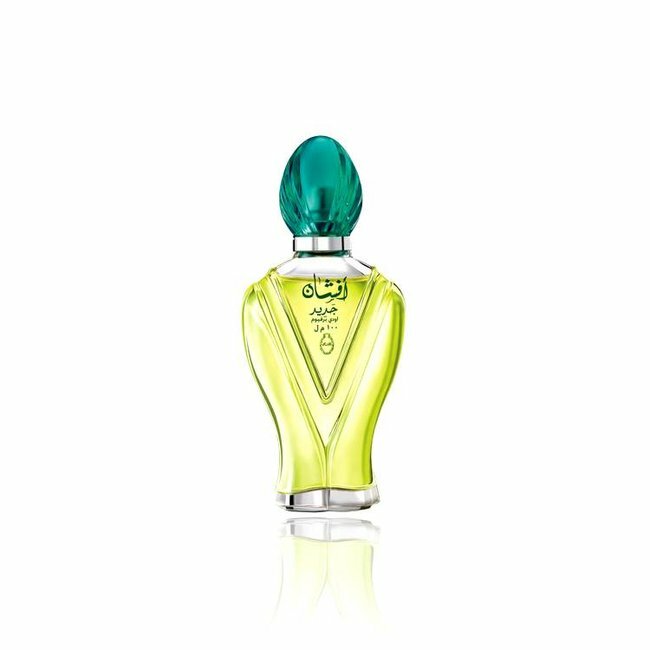 The top notes are jasmine, floral and oriental notes. 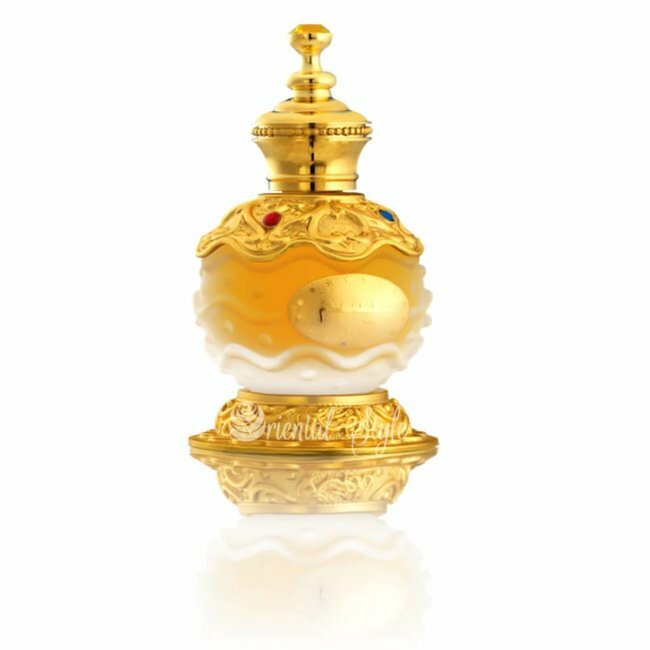 The heart note forms a lovely blend of amber, spices, woods and roses. 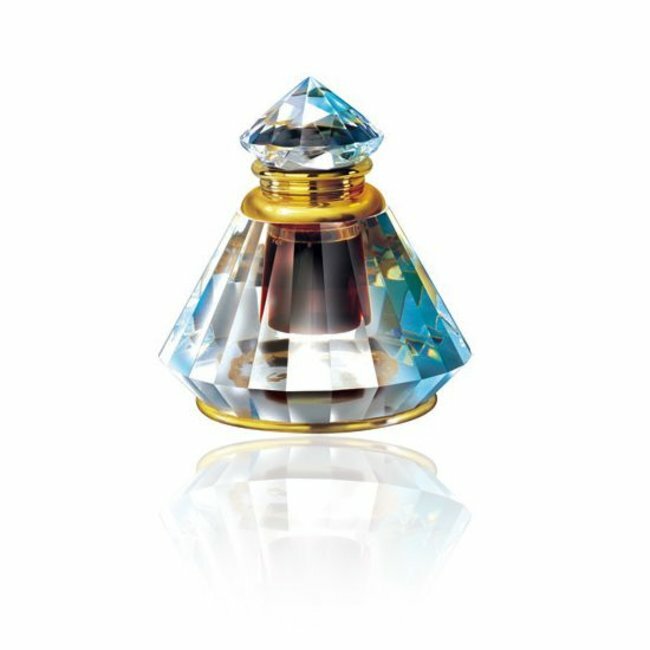 A base of oakmoss, musk and resin replaces the floral scents and is balsamic and woody with animal notes. 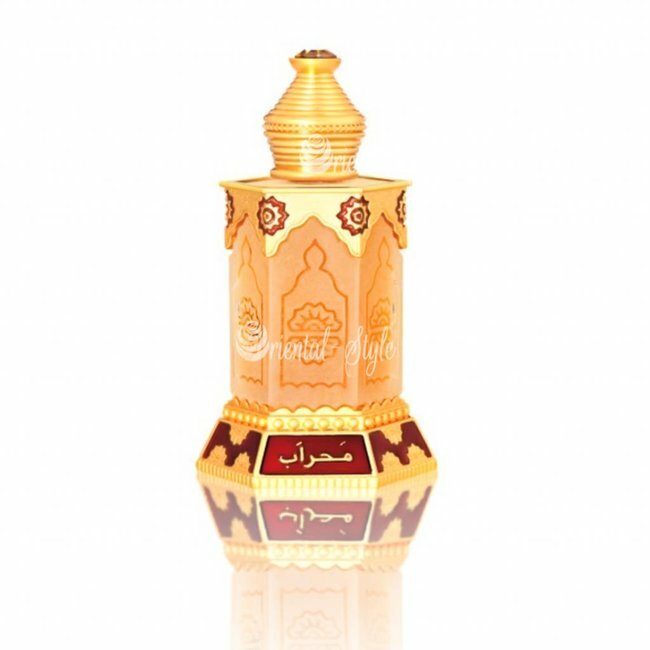 A beautiful oriental perfume recommended for both men and women.